Not as much powder as I thought but plenty of confetti. 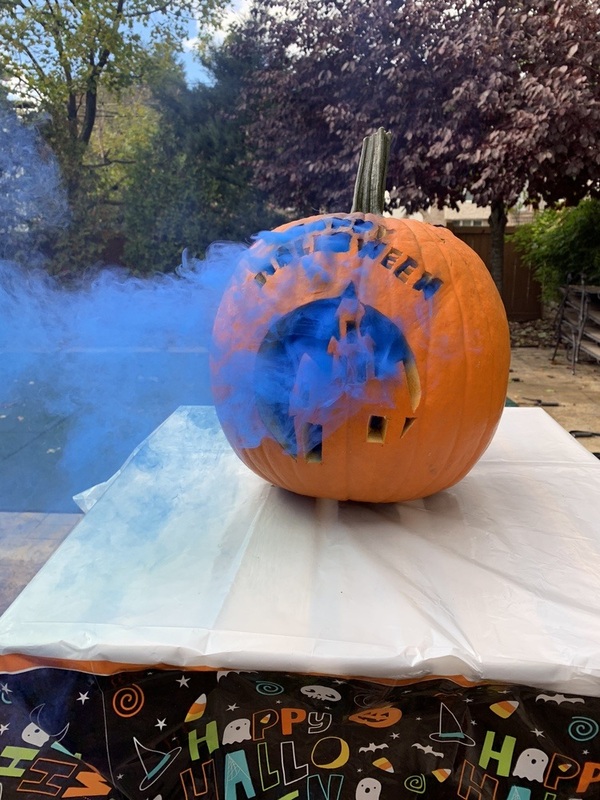 It was a fun way to find out the gender of my grandchild. 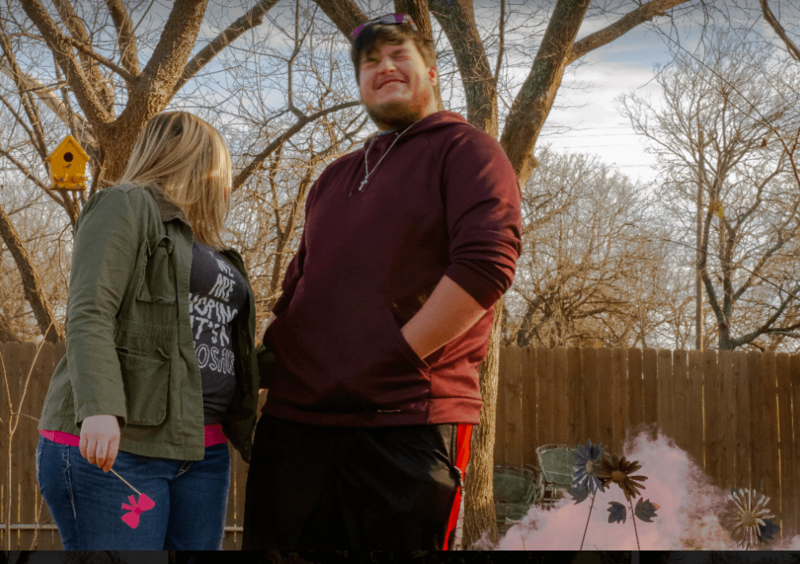 My son and fiancee loved the experience of the surprise as did the guests that were in attendance. The package arrived on time. Would definitely recommend this to family and friends who are expecting. 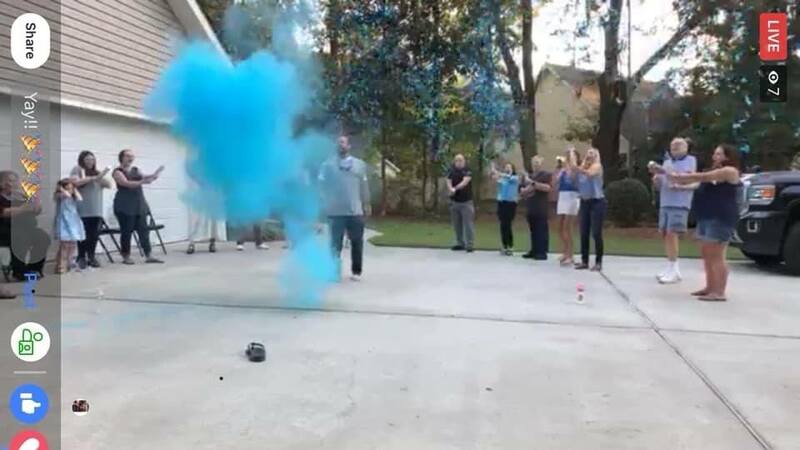 Great surprise gender reveal it worked great!! This was so easy to use and so pretty to watch. Worth the money and the surprise! I was very happy with the 12" confetti poppers that I received, they were big & vibrant. 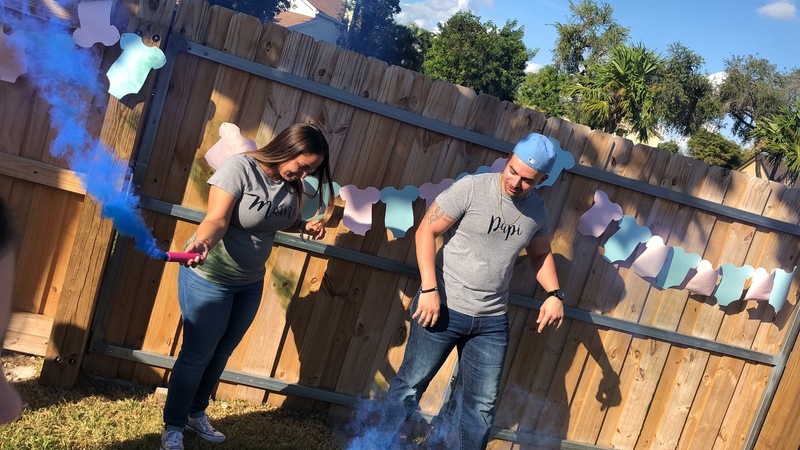 I was a little disappointed with the 4" confetti poppers because some of the poppers broke before the actual reveal so some guests already knew the gender of the baby before the pop. 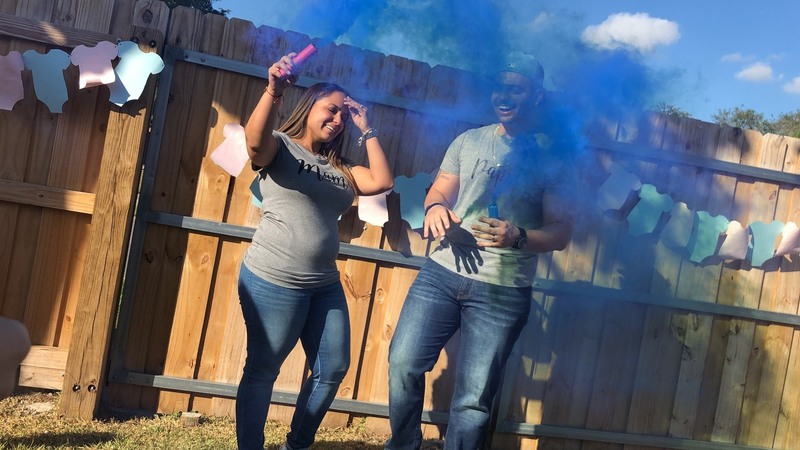 However, it was still really fun & I can't wait to have another baby for another gender reveal! I will say that I thought I was getting something else when I ordered, but it turned out great. The smoke bombs gave off a little dust and I had to hide them so no one would know. I tore off the colored paper that came on the top, which was completely fine. I LOVED that the color came out a little blue before turning all pink. That was so funny and the family was extremely surprised. Over all I loved everything. Thank you for a wonderful experience. 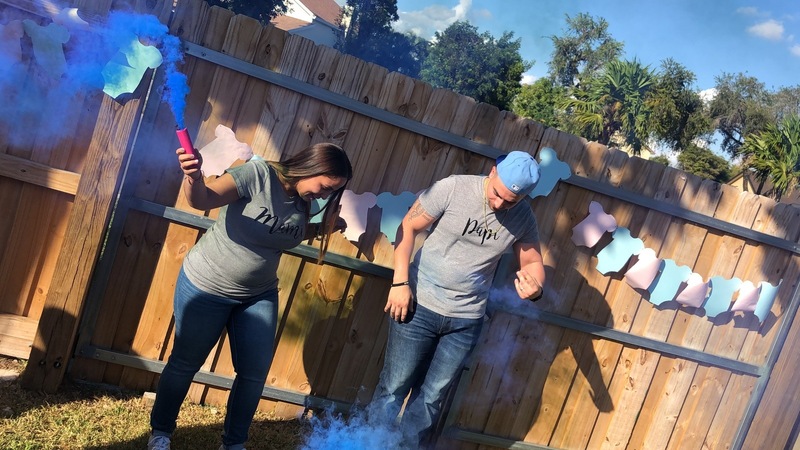 The confetti canons worked perfectly and our family loved participating in the reveal! 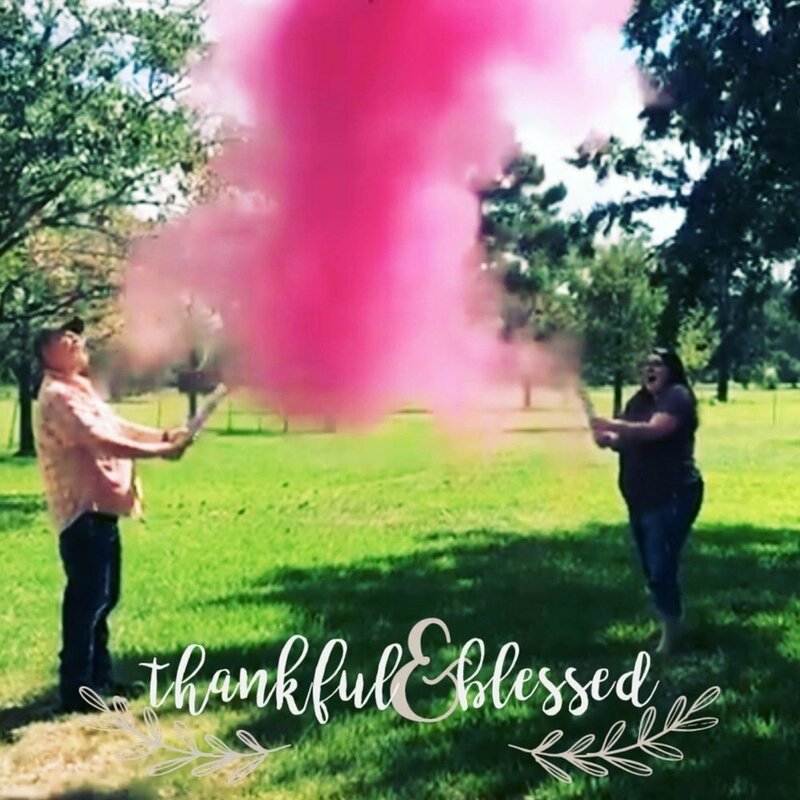 It was a perfect shower of pink confetti! I would recommend changing the label on the pink sparkling confetti so it doesn’t say pink on the outside and give it away. We loved them! The confetti cannons were perfect. They got delivered in about 3 days and shot off higher than expected with lots of confetti. It made for great pictures.